I'm sure we all need another eyeshadow palette, right?! Ok, maybe we don't need one but we always want one. While new ones get released every.single.day - I really think both of these rather large newly released palettes are worth adding to a collection. 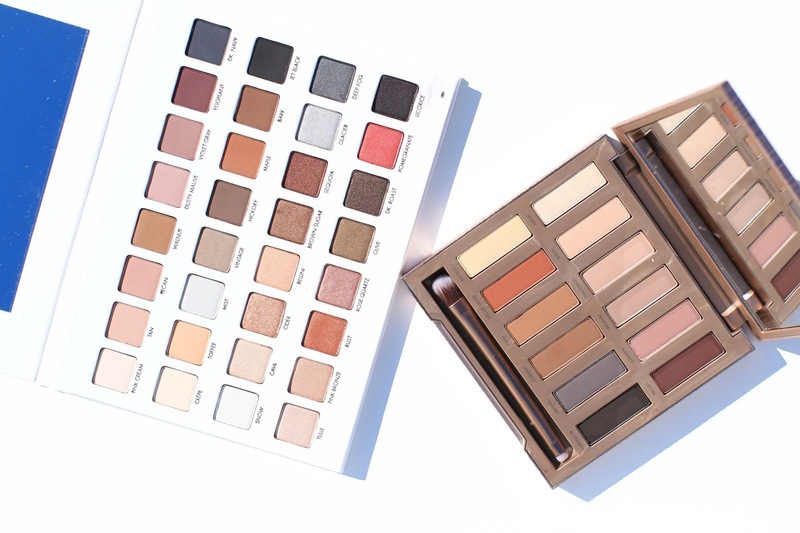 The new Urban Decay Ultimate Naked Basics Palette which is all matte and stunning, and the new Lorac Mega Pro Palette 3 which contains every shade of eyeshadow you could need to create beautiful (but more neutral based) looks. 1. 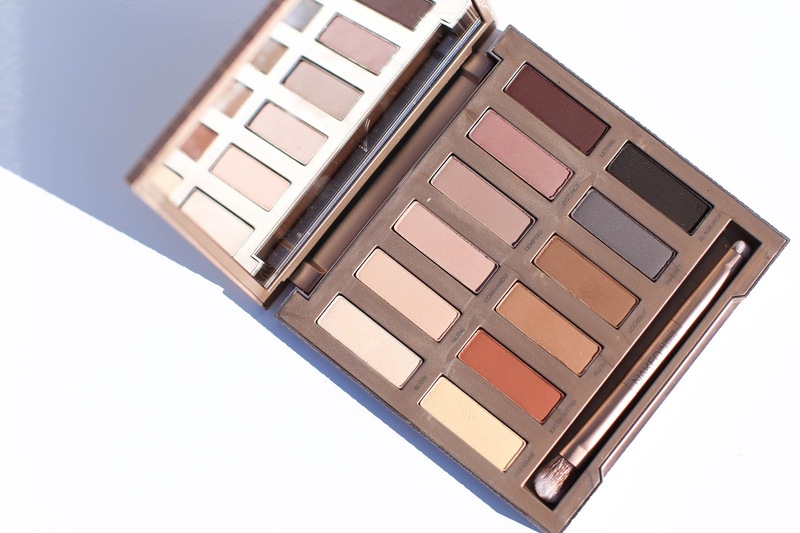 Urban Decay Naked Ultimate Basics Palette - I have the original Urban Decay Naked Basics Matte palette and have been using it for years. The texture is perfect, the colors are perfect - I love how it gives me such a clean and polished look. 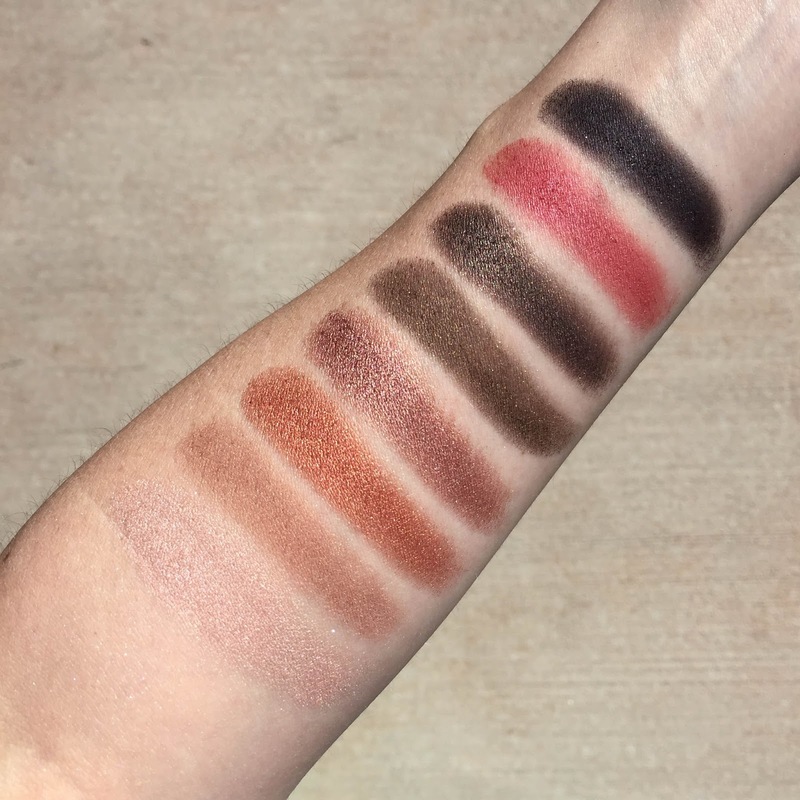 The new Ultimate palette has a row of gorgeous rosy/beige/tan neutrals and a row of rich earth tones plus a deep graphite and inky black. 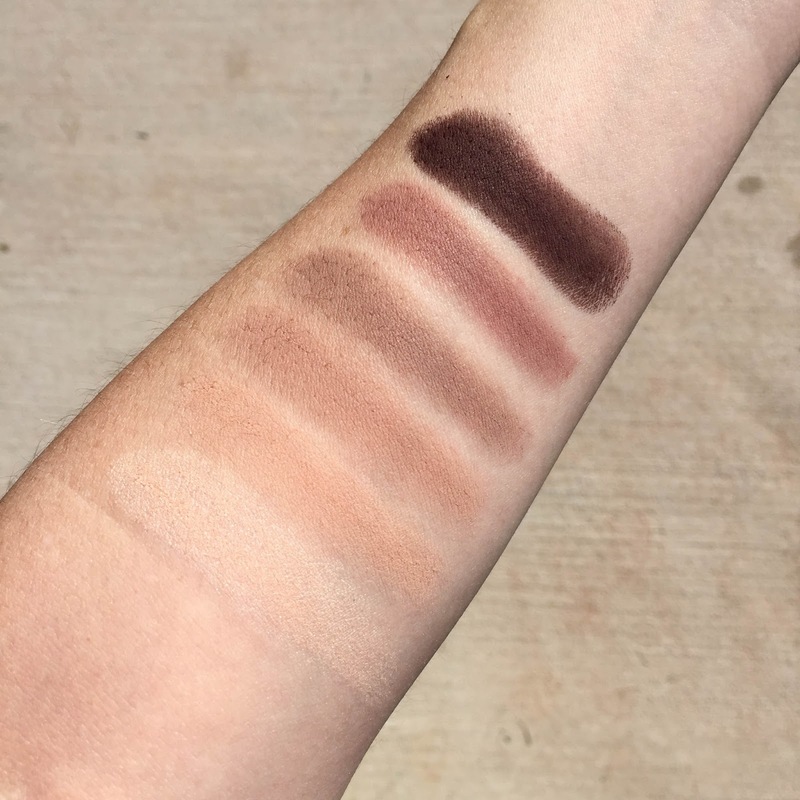 There is some fallout when using this palette as I find with all of my Urban Decay Naked palettes but the colors blend so beautifully on the eyes and give the most pristine matte finish to the eye that I find it worth the slight powder drop. 2. 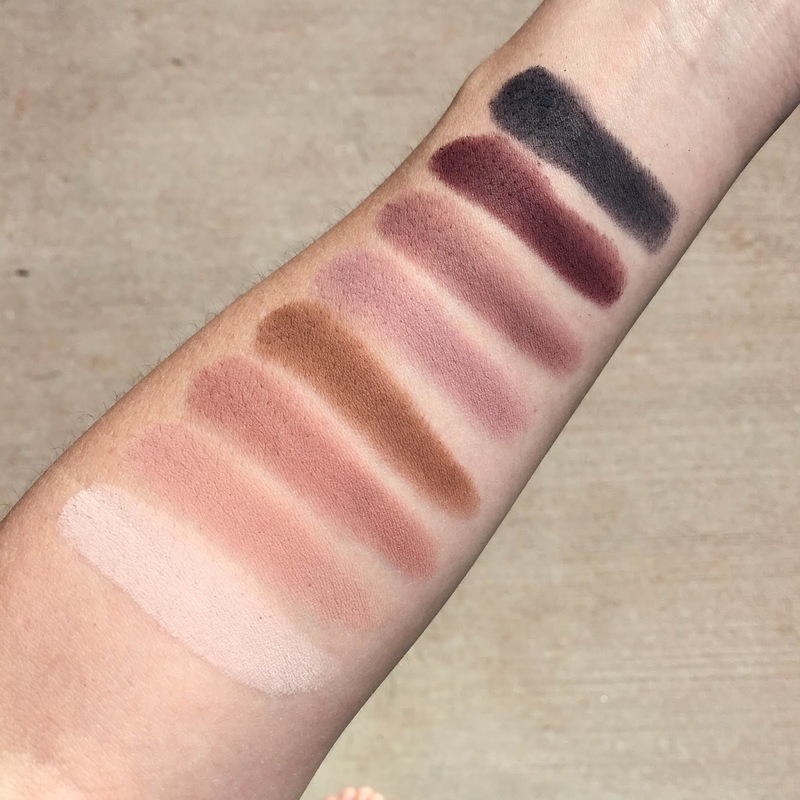 Lorac Mega Pro Palette 3 - If there every was a palette that contained every color I could ever want - I think it is this one. 2 rows of matte, 2 rows of shimmer and all somewhat neutral shades. 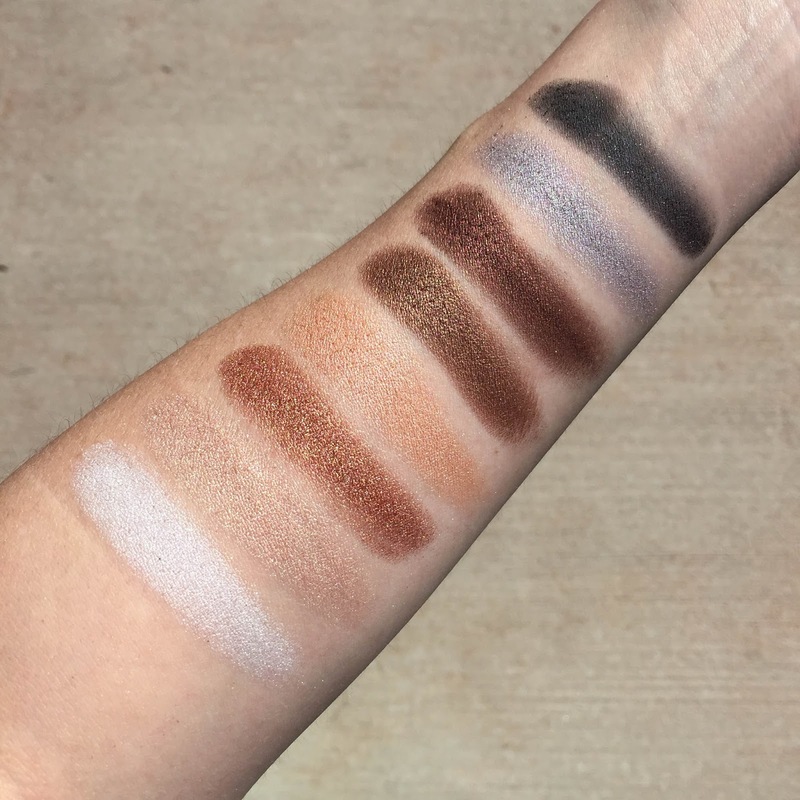 There is no electric blues or vibrant kelly greens for me to have to avoid - all of these shades are ones that I could use to create an everyday look or even a great polished evening eye without being too over the top. 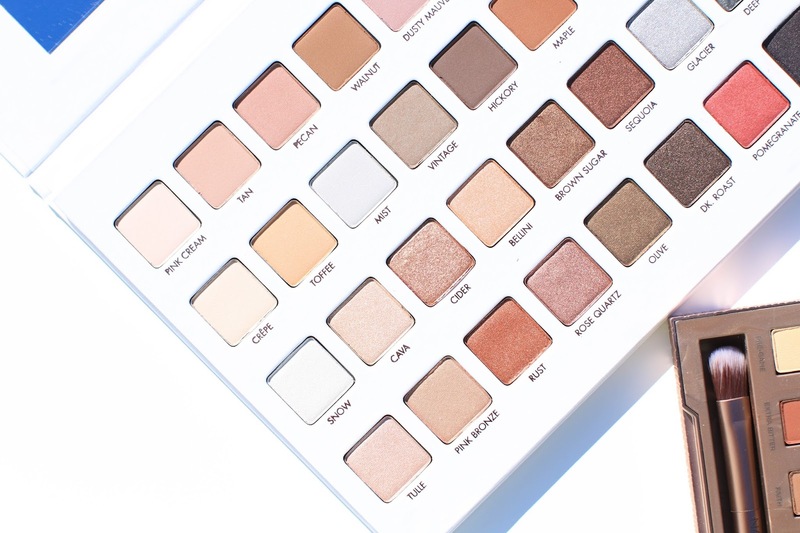 The texture is as I would expect with a Lorac palette - buttery, buttery, buttery. The colors blend smooth, evenly and look stunning on the lids. 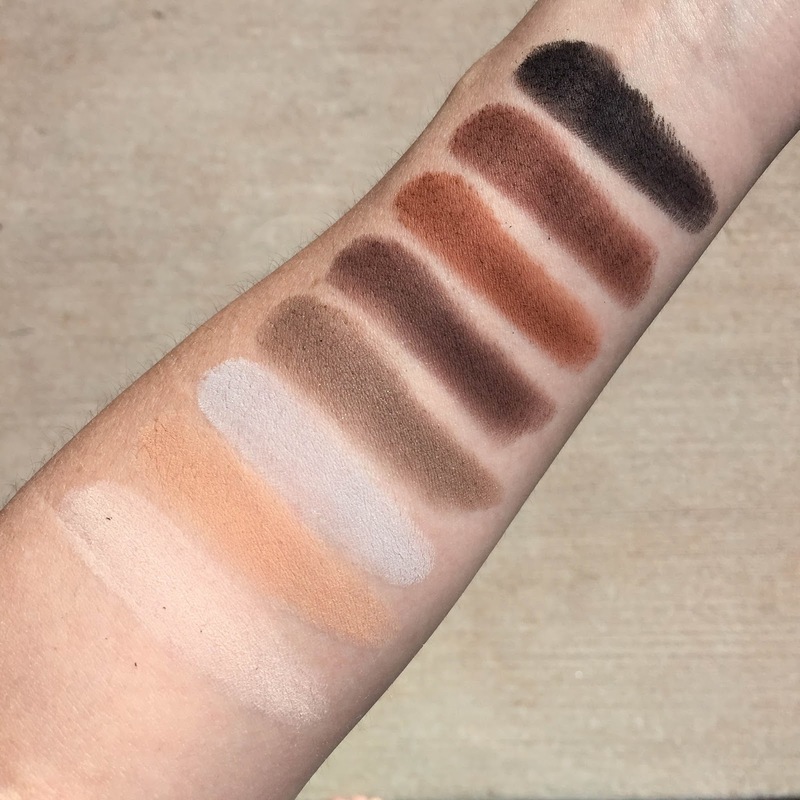 There is minimal fallout but with certain dark colors I recommend doing your concealer after your eyeshadow so you can clean up if anything drops while applying. 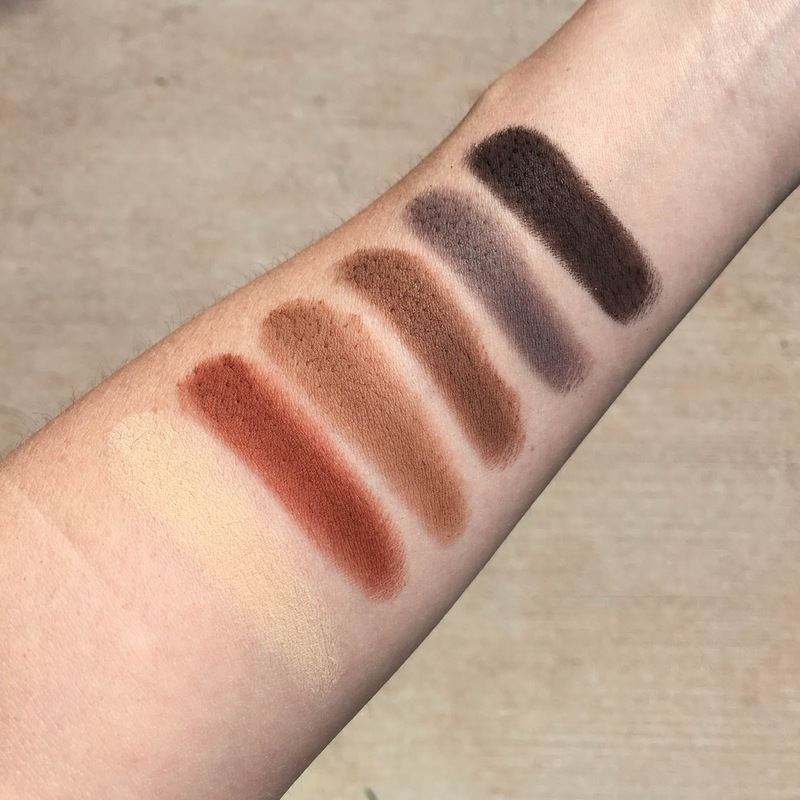 The colors are rich and I think this would be a gorgeous palette for almost any skin tone. It's not the easiest palette to travel with but if you already bring multiple palettes with you for every trip (yup, I know that struggle), this could solve that problem. There is not a single color that is missing from this palette that I would need to supplement with another. 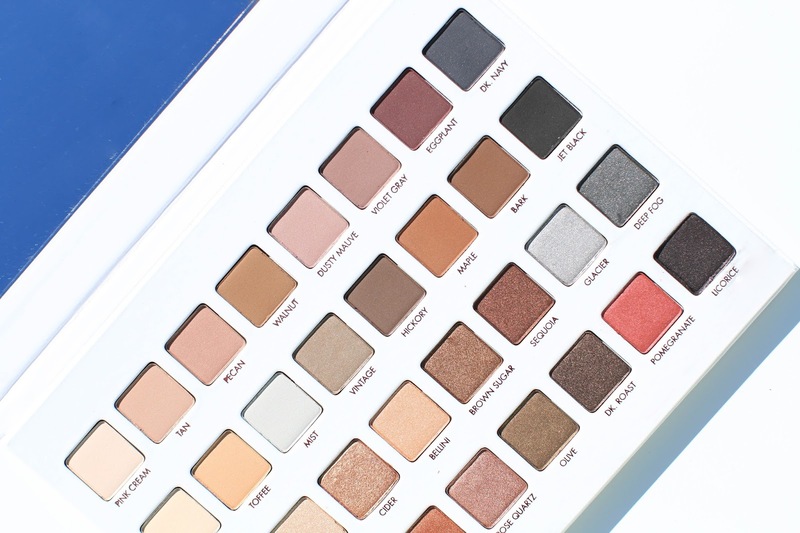 Another hit from Lorac - though I am a bit biased and think this is the best mega pro palette yet. I wouldnt be able to choose between these palettes. They both look so pretty!